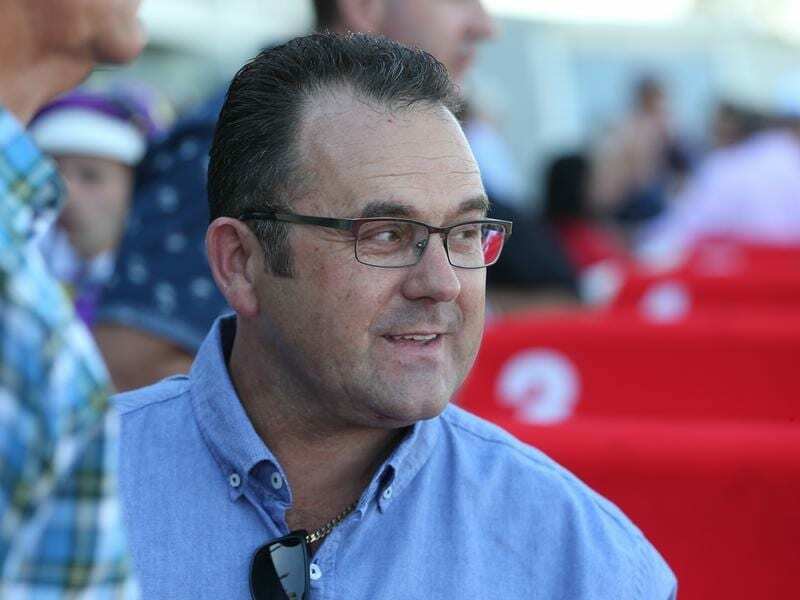 Robbie Griffiths is happy to give talented filly Du Well her chance in the Inglis Dash at Flemington but the trainer is wary of a couple of stakes-performed horses in the $250,000 race. Lightly raced Du Well began her current campaign in strong fashion with back-to-back wins at Mornington and Sandown before finishing second to Tropezina at Caulfield at her most recent start. Tropezina will be among Du Well’s rivals again in Saturday’s Inglis Dash (1100m) but under the set weights and penalties, Du Well meets her on better terms which Griffiths believes gives his filly an opportunity to turn the tables. But Griffiths believes the likes of Group Two Danehill Stakes runner-up Thorondor and stakes-placed Ollivander are suited under that weight scale. “Du Well galloped super on Tuesday morning,” Griffiths said. “It’s a tough gig with the set weights plus penalties, horses like Thorondor are probably favoured by the weight scale. “She does meet the filly who beat her last start six kilos better, but I think the biggest dangers are those good horses like Thorondor and Ollivander. The Robbie Laing-trained Thorondor, having his first start since finishing at the tail of the field in the Group One Coolmore Stud Stakes at Flemington in November, was the $3 favourite on Thursday. Du Well was on the second line at $4 with the Henry Dwyer-trained Tropezina, who is chasing her third-straight win this preparation, at $6.50.